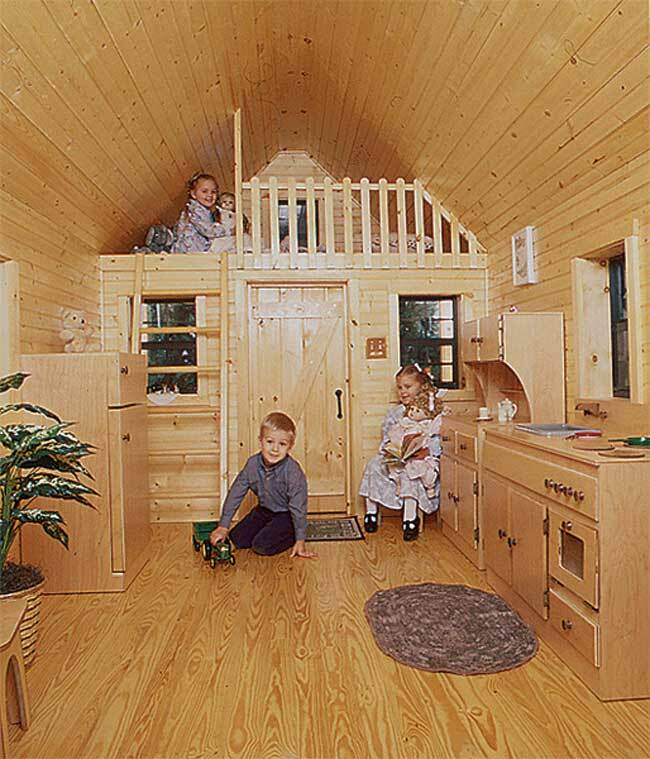 Every child would love a place of their own. 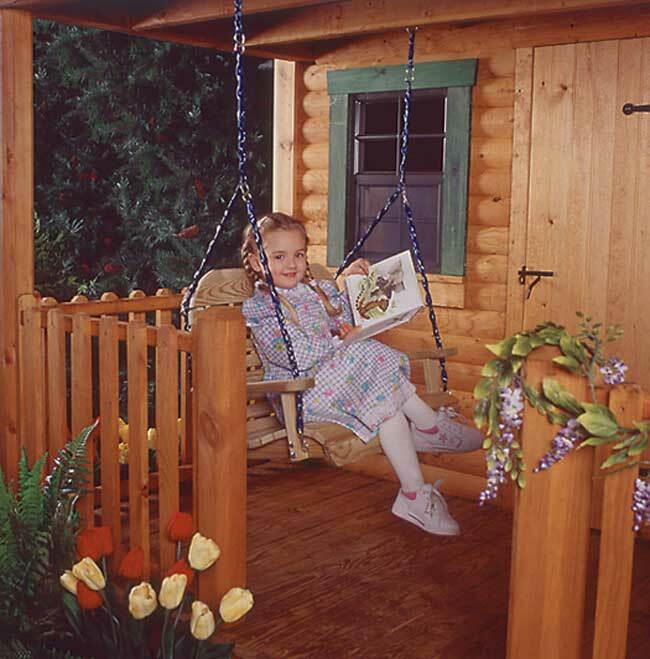 Whether they are a little princess or a rugged frontier man we have a place for them. 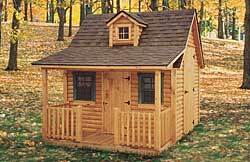 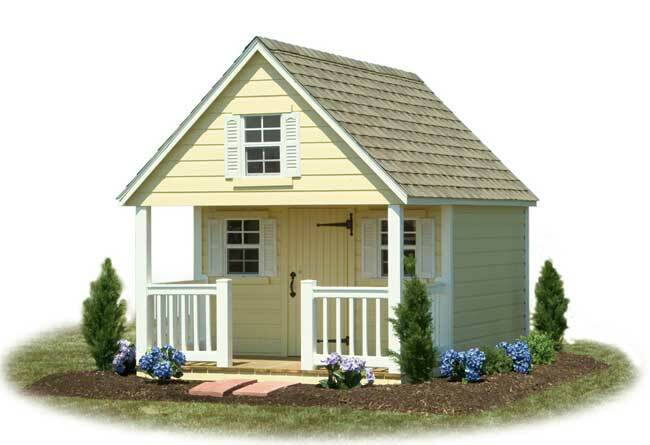 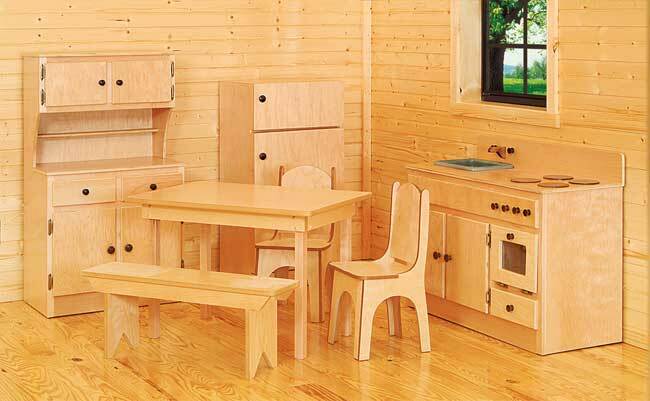 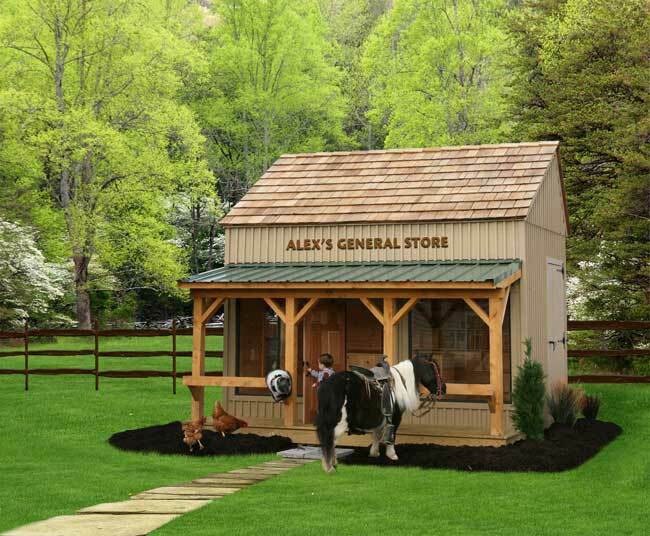 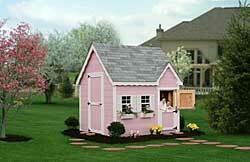 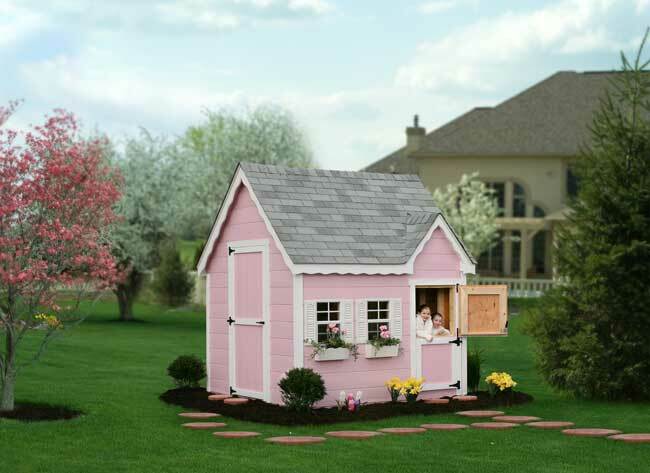 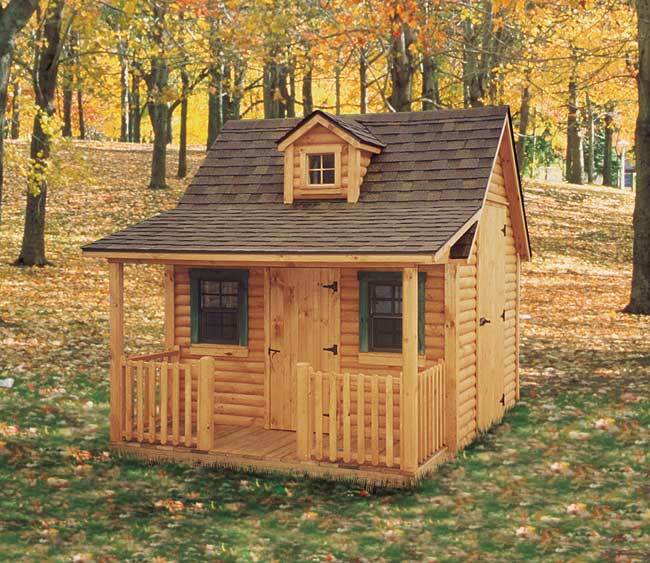 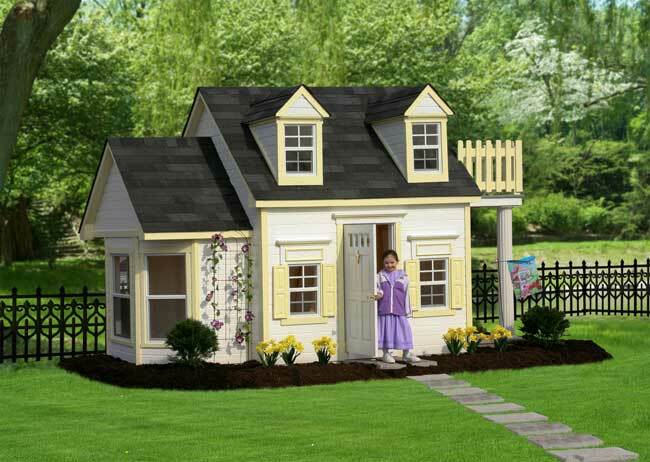 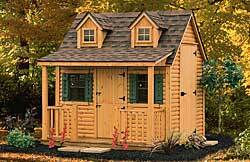 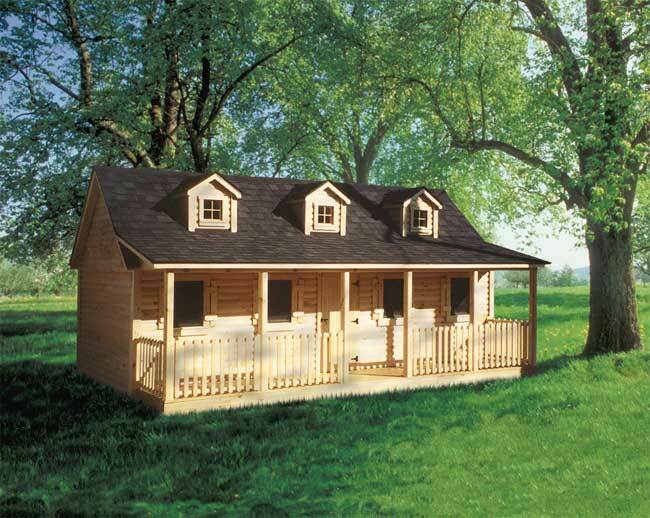 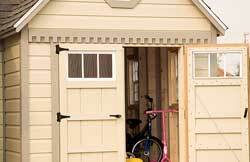 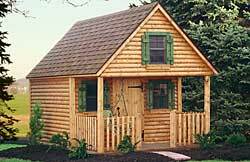 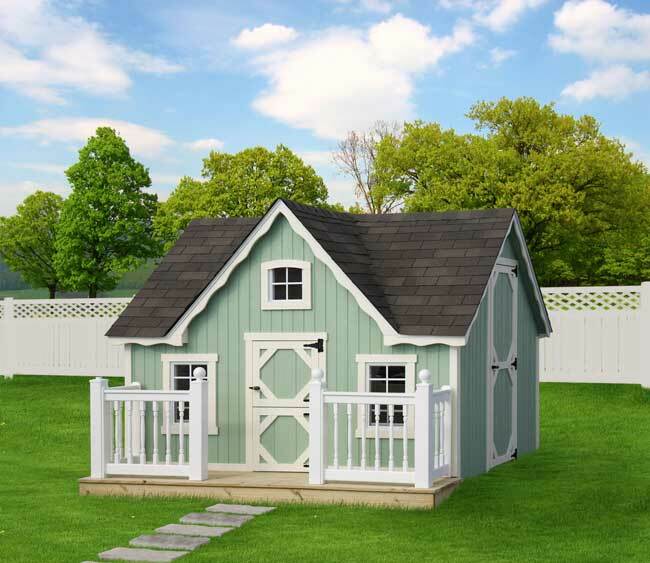 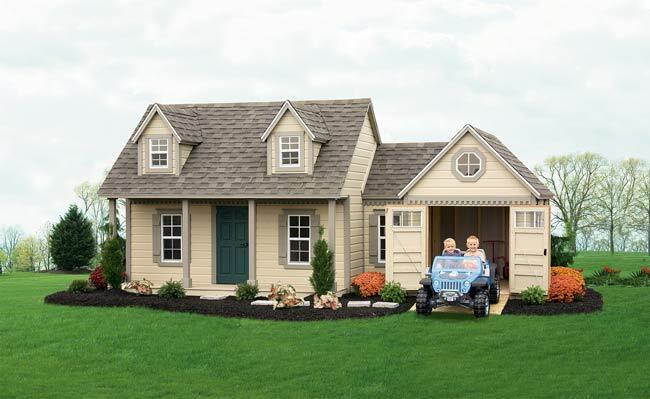 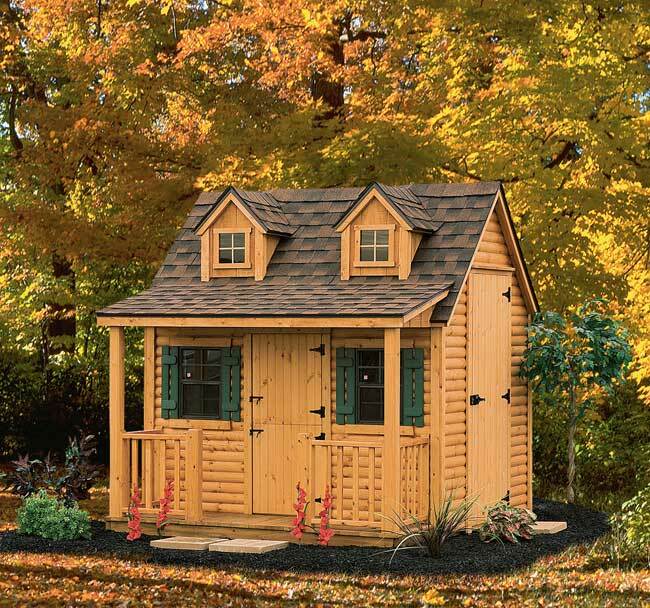 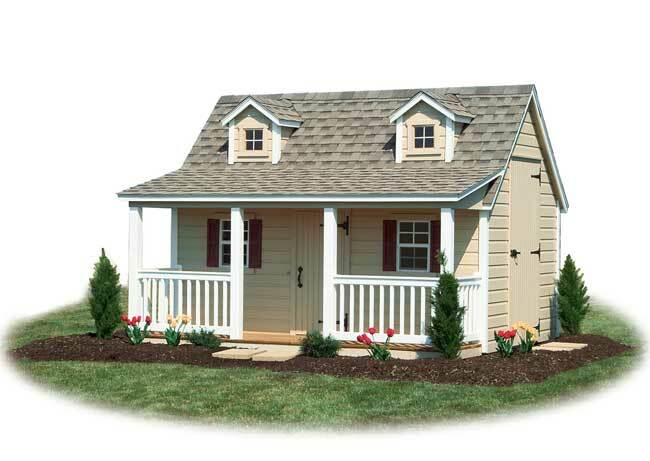 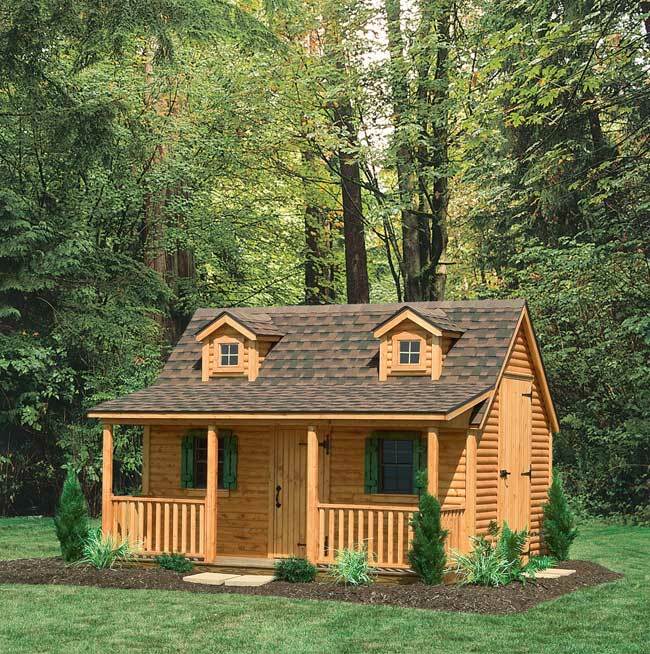 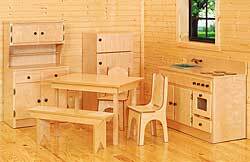 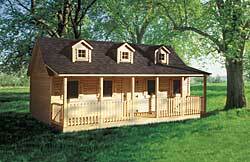 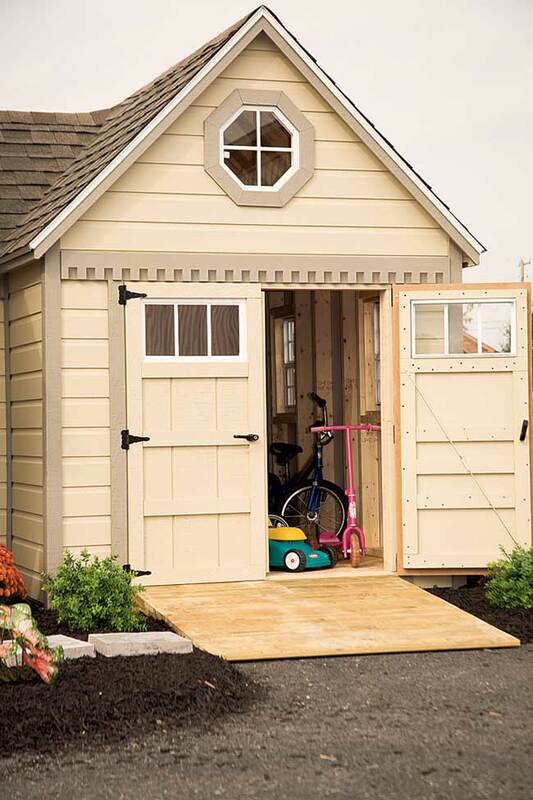 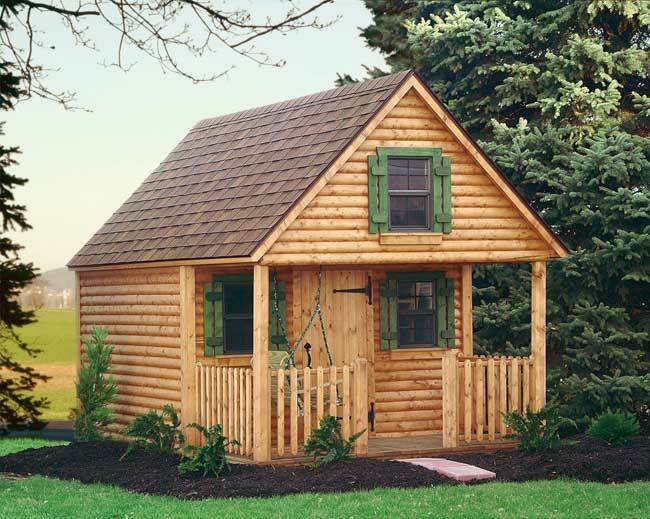 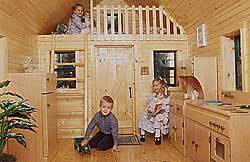 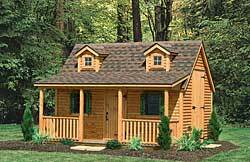 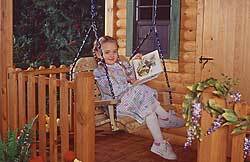 We have a large variety of playhouses from the simple to the elaborate home to the rugged log cabin. 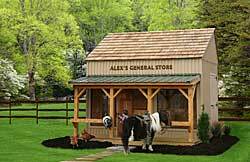 We even have an old fashion country store. 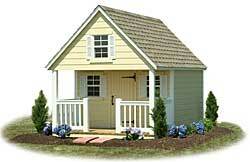 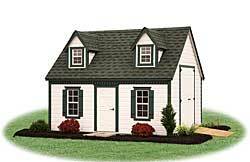 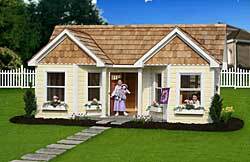 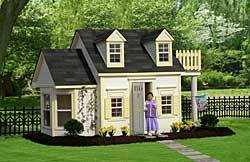 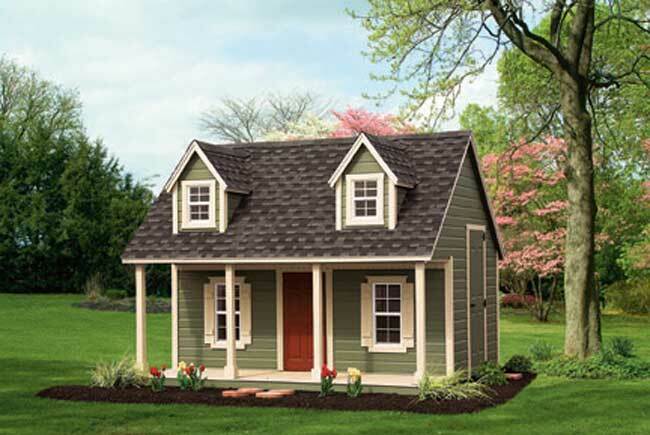 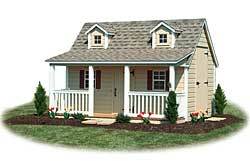 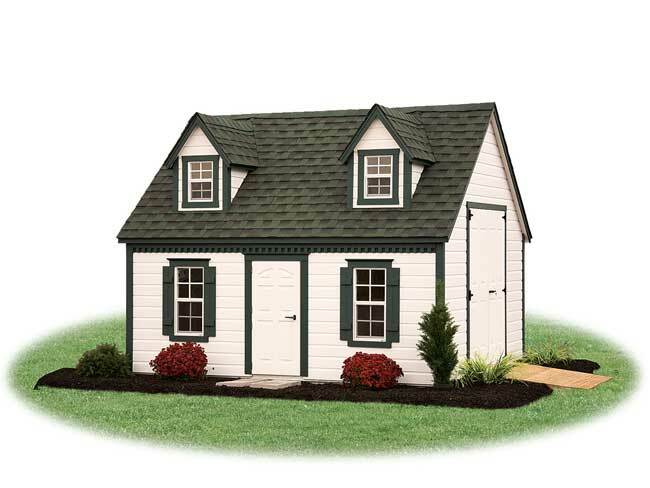 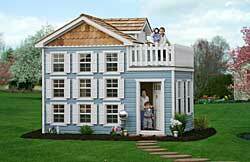 For those of you who would want a small replica of your own home we can do that too. 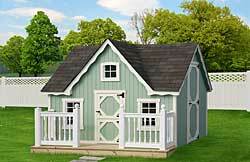 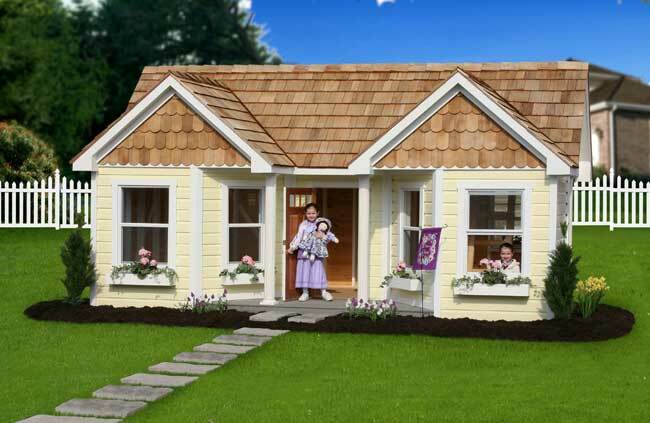 ALL PLAYHOUSES COME IN A VARITY OF SIZES AND COLORS.